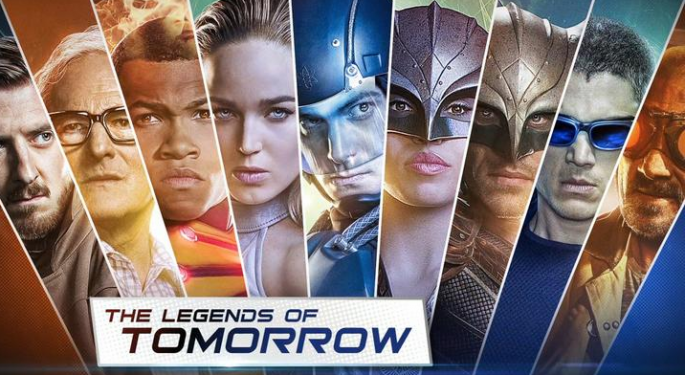 A few months back I saw “DC Legends of Tomorrow” on Netflix. Of course I was intrigued. I watched season one in a few days. Just a few days ago I finished season two. Man oh man! Just like season one, I was hooked pretty quickly. The episodes were jaw dropping, riding the edge of your seat awesome. When I tell you it had my feelings and emotions all over the place, they were ALL over the place. The show had some pretty good twists and surprises that bound to keep you on your toes. The acting was great. The time periods they traveled to were pretty good too. I enjoyed the fairly fast pace of each of the episodes. The season didn’t end worth much of a cliff hanger, but just enough to let you know that there is another season. Keep writing! I’m serious about read some new publications from you. Would you share a bit of you authoring talent with me? It would aid a lot in that limitless paper penning for college. are interested in educational writing help.